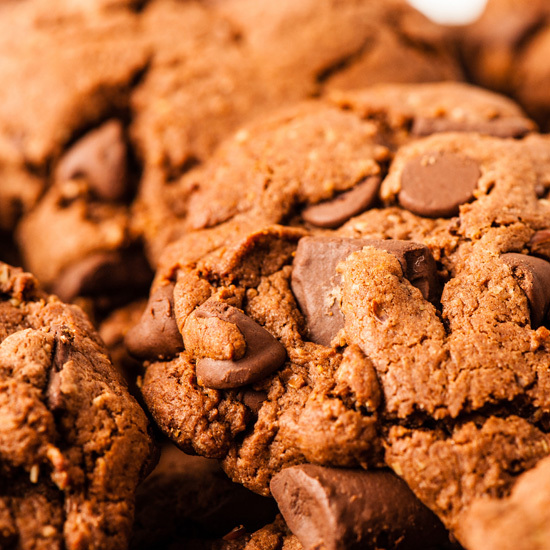 Introducing new cookies from The Cookie Girl! Our new line of Motherhood Cookies includes Lactation Cookies and Morning Sickness Remedy Cookies. These cookies are so tasty that you won’t need them to want them! 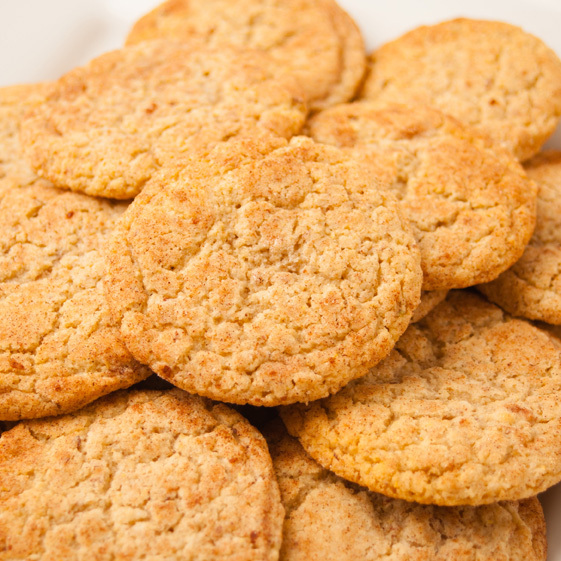 A lactation cookie has galactagogues, which are substances that improve milk supply. 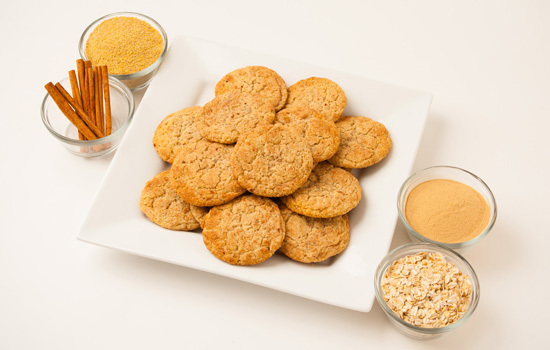 The main “special” ingredients are brewer’s yeast, flaxseed, and oats. *Add a “Turbo Boost” of extra brewer’s yeast for an additional $2 per dozen! More about the special ingredients that make them lactified! FLAXSEED has fiber and omega fatty acids (good for brain power), vitamin E (great for the skin), B-complex vitamins, folates, manganese, potassium, calcium, iron, magnesium, zinc, and selenium. OATS are a good source of iron and fiber. (It is known that maternal anemia, or low iron, can result in decreased milk supply, so it makes sense that increasing iron may help to increase milk supply). Oatmeal is also considered a comfort food, and eating comfort foods help us relax, and being relaxed can encourage a milk let-down, and increase milk production. 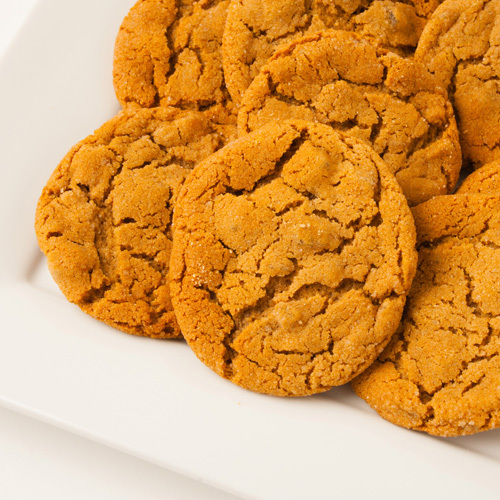 A Morning Sickness Remedy Cookie is a tasty treat that some mothers find helpful in curbing the nausea and icky morning (or all day!) sickness. To place an order, you can click on the link below, call us at 832-360-8101 or email us at Orders@TheCookieGirlStore.com. Cookies will be individually wrapped and will last up to a week (if you can resist them for that long!). You can also toss them in the freezer for up to 3 months. To defrost them, leave them on the counter for a short while or pop them in the microwave for a few seconds. The Story Behind These Cookies!